It’s snowing in Colorado, but I am headed to sunny Central America. 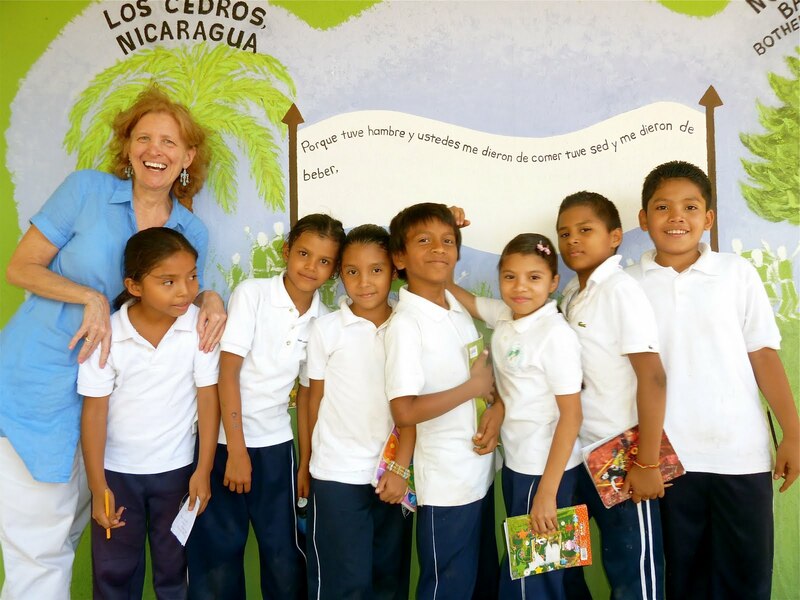 I’ve packed my storyrope™ and 3 collaged Bible storybooks in my suitcase – to bring to Nicaragua. The week planned in Nicaragua is a time of celebration. My church in Seattle has partnered with a small town, Los Cedros, for the past ten years. So, for the most part, I’ll be a part of the celebration. That might include sharing some Bible stories and my storyrope™, but I am holding it all loosely! 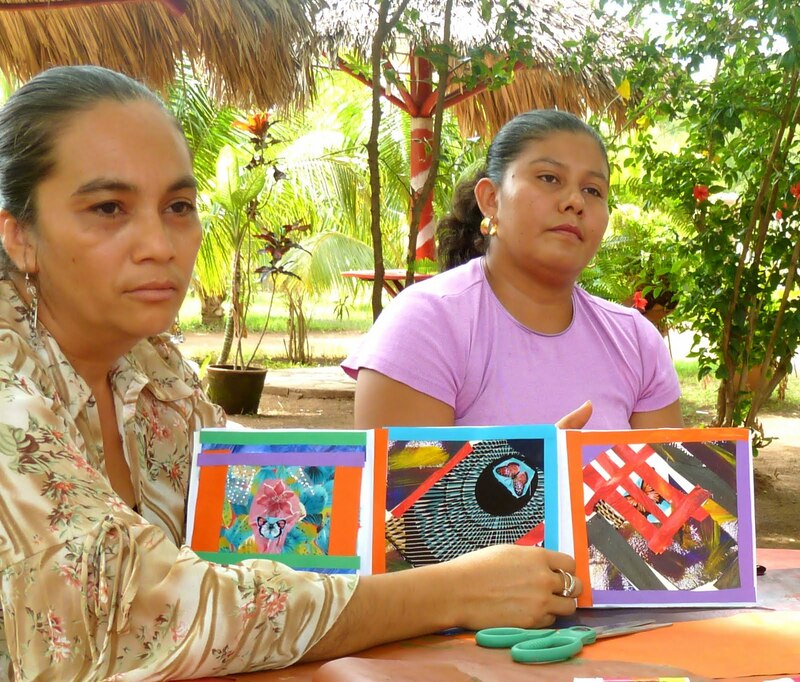 Los Cedros is a town where I began using “art to engage our stories,” and through the art, I had the privilege of hearing a number of women’s stories, and praying for each of them. A group of women collaged their stories in an accordion shaped book. They helped me to see that art could be used to share stories around the world. Words were not needed within the books. (It is actually a safer way to share our stories.) We can share as little or as much as we’d like because there are only colors, shapes, and pictures in the hand made books. As women, we were able to connect more deeply because of the art and sharing our stories. It was an incredibly special experience for me. What an honor to hear another person’s story!